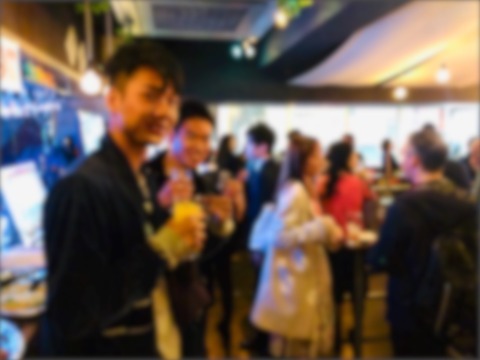 "Omotesando All you can drink Gaitomo Mix International Party" on Apr 9(Tue). "Roppongi Unmarried People Only Gaitomo Original International Party" on Apr 7(Sun). The venue at Balance Roppongi was amazing! 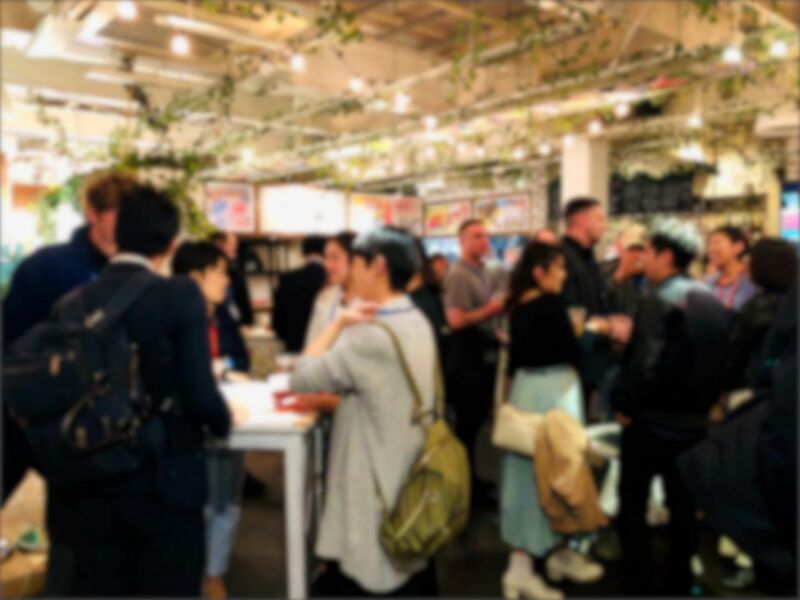 Located close to Roppongi station in a side alley is the hidden gem Balance Roppongi, among walking in you will find the decorations and furniture a perfect match for the atmosphere. 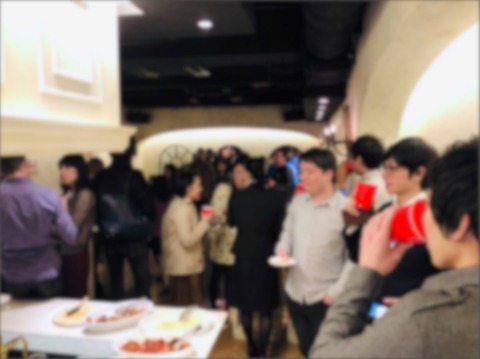 The guests enjoyed the nights offerings of free drinks hosted by non other by the two Bartenders at Gaitomo! 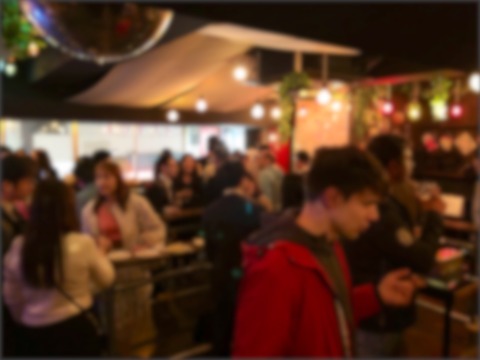 The food was delicious too with chicken and pasta to pizza, everyone had a great time dining and meeting new people. 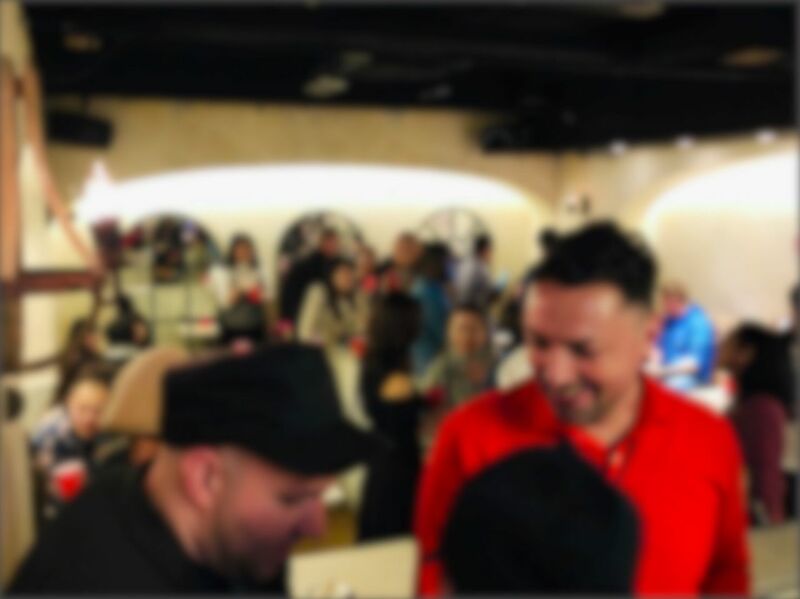 If you're ever around Roppongi drop by Gaitomo's event and meet some new people! "Roppongi NEW PLANET Gaitomo Original International Party" on Apr 6(Sat). They don`t call it New Planet for nothing! 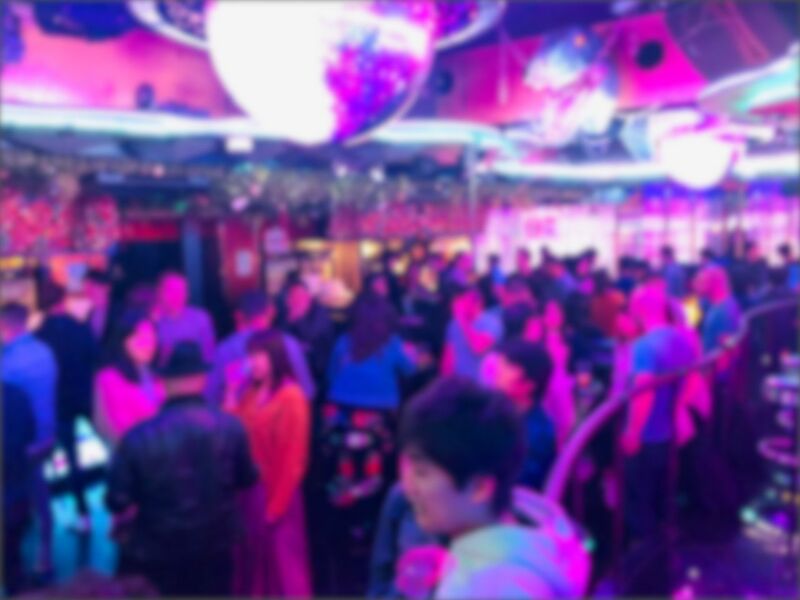 Located near Roppongi Station is Club New Planet, the atmosphere is amazing with led light shows and a huge led ball. The music will keep you entertained as the guests were having a great time. The food served was so delicious, from Meatballs to Grilled Chicken and fried Fish Balls they had something for everyone. If you`re in Roppongi and want to unwind after work or just have a great night out definitely recommend Gaitomo`s event! 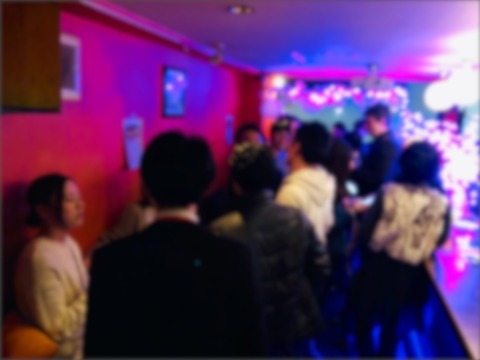 "Ebisu Standing Bar Gaitomo Original International Party" on Apr 5(Fri). 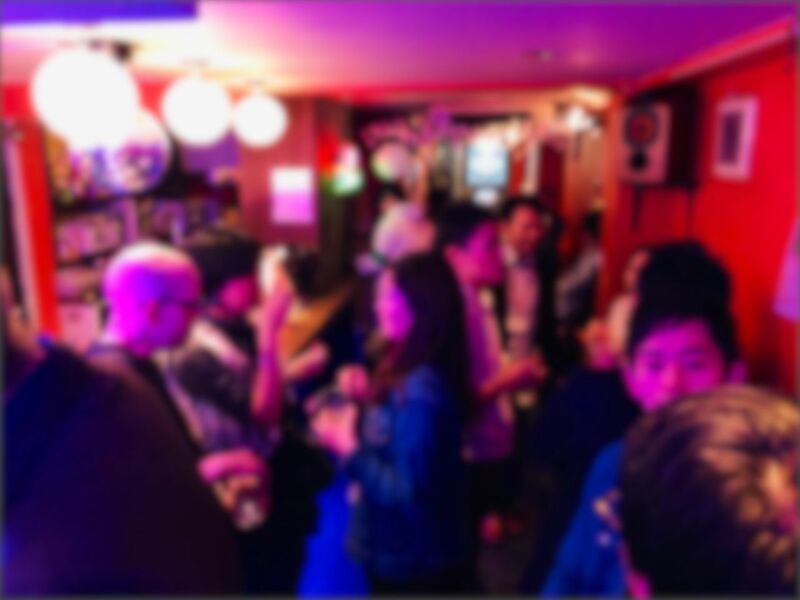 The venue at Ebisu 330 BAR was a lively experience! 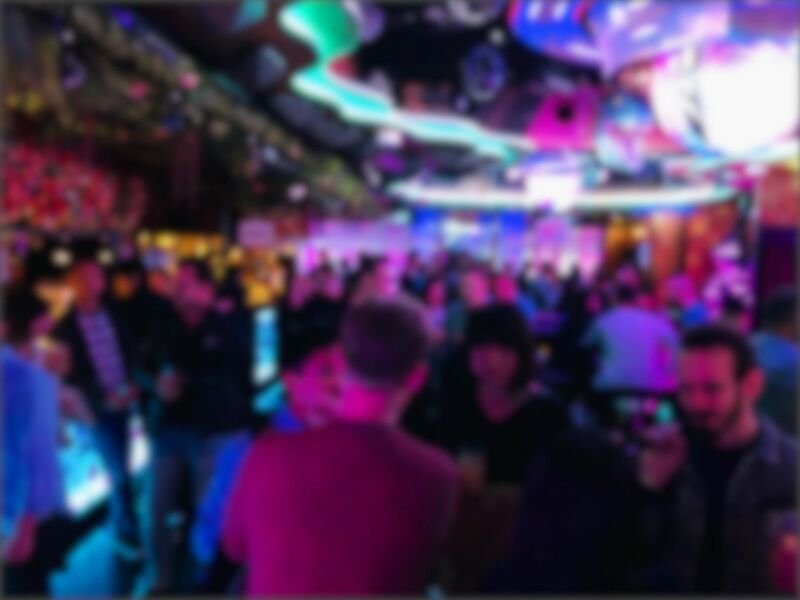 Not to far from Ebisu Station hidden away is the 330 BAR, with a excellent view down onto the street bellow and a unique bar arrangement allows for a comfortable experience. The event had a lot of guests and there were plenty of conversations to go around. 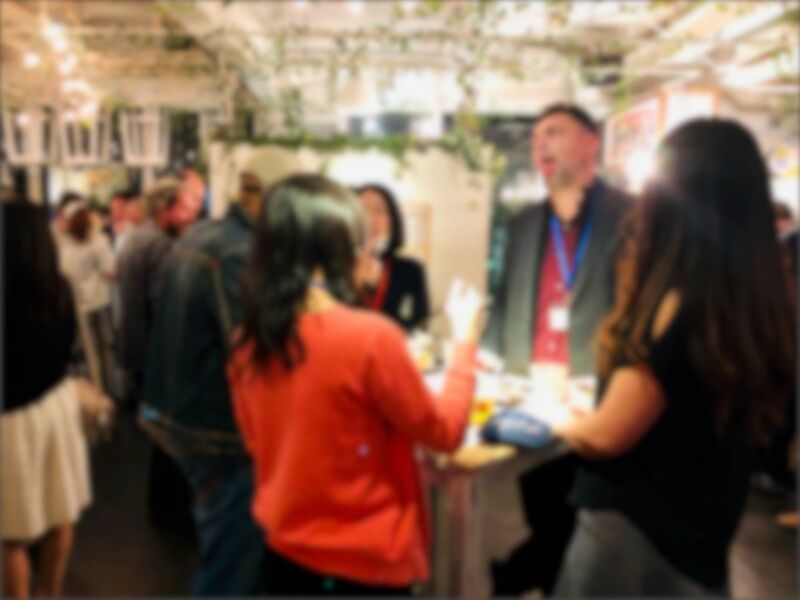 The food was good and the drinks hosted by the bar was excellent, If you are in Ebisu and looking to make new friends and talk to foreigners definitely check out Gatiomo`s event at Ebisu 330 BAR.